Imagine yourself, laying on a plush bamboo cover that feels four degrees cooler than cotton. 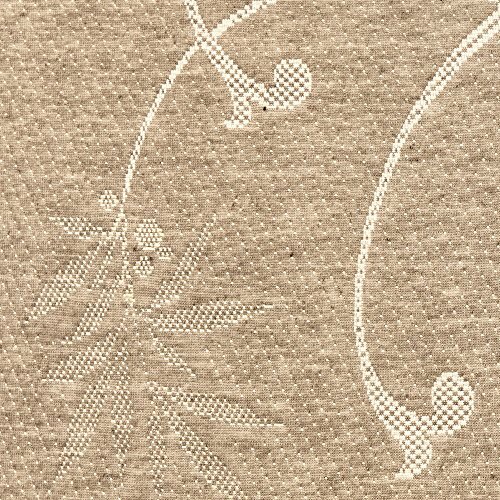 Bamboo is a natural eco-friendly fabric that incorporates anti-bacterial and deodorizing properties. It pulls moisture away from the skin so the skin stays considerably more dry and cool. The charcoal bamboo cover and charcoal memory foam core possesses rich trace elements and natural minerals such as calcium, potassium, sodium, and iron etc. The granular activated carbon is a deodorant and air purifying agent. It absorbs odor and moisture and releases negative ions that neutralize the smells. The solid core memory foam contours to the shape of your head, giving you the coolest most comfortable night's sleep of your life. That is what you can expect every night from the Laniloha luxury bamboo and gel memory foam pillow. Don't be fooled by our competitors that sell shredded memory foam pillows, "as seen on tv," that are lumpy and prick your head in a hundred places while you sleep. Instead go with a solid core memory foam, that cost 3 times more to make, but will be 100 times more comfortable. We offer a 365 day guarantee. We want the Laniloha Charcoal Bamboo and Memory Foam pillow to be the best pillow you've ever used, or we will refund your money. 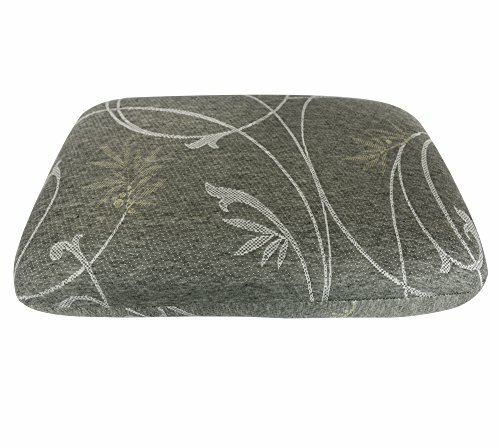 Order Your Charcoal Bamboo and Memory Foam Pillow Today! With numerous 5-star reviews, order today and find out why our customers are in LOVE with the charcoal bamboo and memory foam pillow. FREE shipping with Prime. Click the Add To Cart Button Now. CHARCOAL BAMBOO TECHNOLOGY: Deodorant and air purifying agent. With temperature and pressure sensing, equilibrium pressure diffusion, and environmental protection. ANTIBACTERIAL and ANTI-MITE PROTECTION: Contains clean breathable inner liner that helps protect against bacteria and mites. 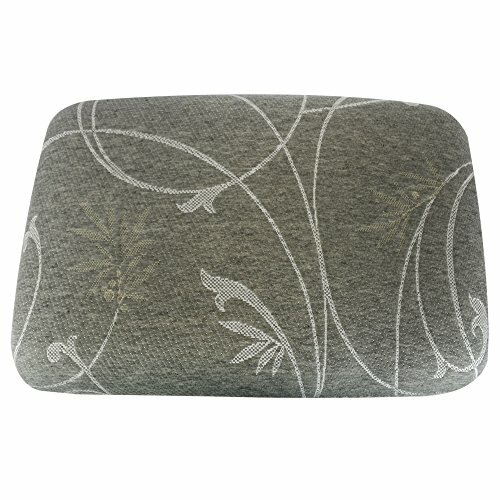 BREATHABLE DECORATIVE COVER: Made of bamboo viscose and charcoal, inner pillow liner cover, and solid core charcoal high density memory foam. DEEP SLEEP COMFORT PILLOW: Effective at supporting head and neck, promotes blood circulation, relieves travel fatigue and pressure.